During my time studying at NTU I gained a lot of fun and unforgettable memories. 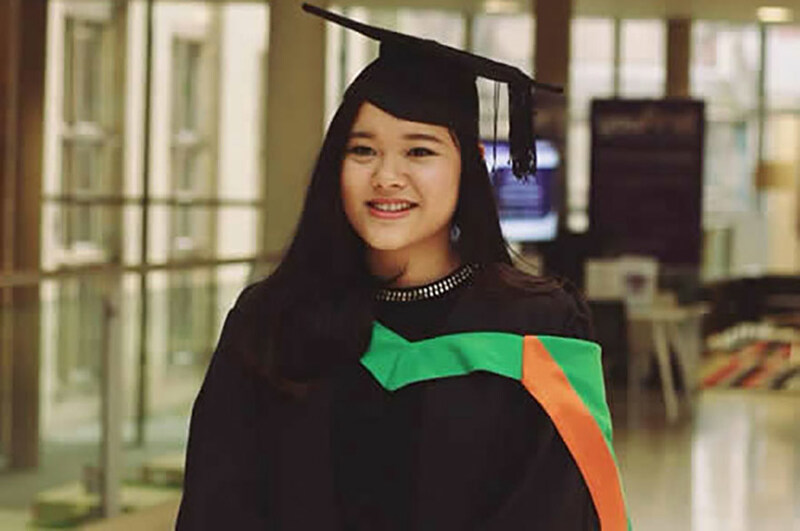 I am from Vietnam and have dreamt of studying overseas since I was in high school. However, I only made the decision to study abroad after college, when I found myself to be more mature and ready for such a challenging journey in a different country. Introduced by my home education agent, I knew Nottingham Trent to be a dynamic university with a variety of courses. I researched the university through the website, using videos to see the facilities and Nottingham city. I got the impression of a friendly and peaceful city, compared to the fast-paced London. I enjoyed every single day in NTU. My study was supported by modern facilities such as a self-study room and 24 hour access to a PC. I still remember the time I spent all day in the library working in a team and doing my assignments. I also had the chance to learn from friendly and supportive teachers. I am very thankful for that meaningful time at NTU when I was able to develop myself to become a better person. During my time studying at NTU I gained a lot of fun and unforgettable memories. I had chance to make friends with people from many countries in the world, such as the UK, France, Belgium, the Netherlands, Italy, Taiwan and Hong Kong, and especially my new Vietnamese friends. I am lucky to have them in my life as good friends even after being back home. Time flies fast but all those memories of student life at NTU still stay in mind. My advice for you all is that you should grab a chance to study abroad. NTU offers a lot of scholarships for international student as financial aids, you should apply for a scholarship to support yourself financially. Studying abroad is a chance for you to improve yourself, to be a stronger and more mature person. I believe that you will feel proud of all the experiences you gain here which you can’t find in other academic schools.